The Jakarta Post – Dec 2009 – Mbatik Yuuuk!!! 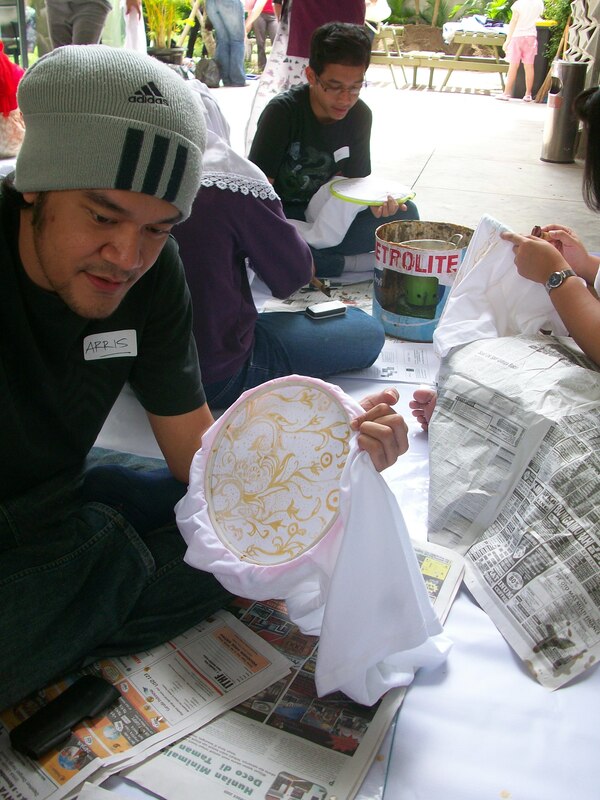 JAKARTA: South Jakarta’s Salihara Community will run a batik workshop on Sunday, which aims to introduce the art to city residents. The monthly workshop, led by batik artist Indra Tjahjani, will see participants draw batik on handkerchieves, scarves or T-shirts. Those interested in taking part can contact the Salihara community at (021) 789 1202.